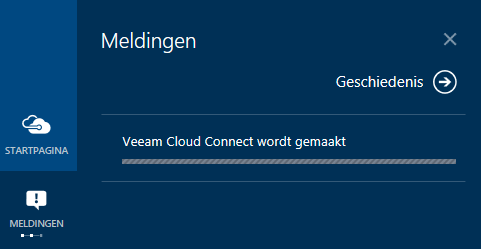 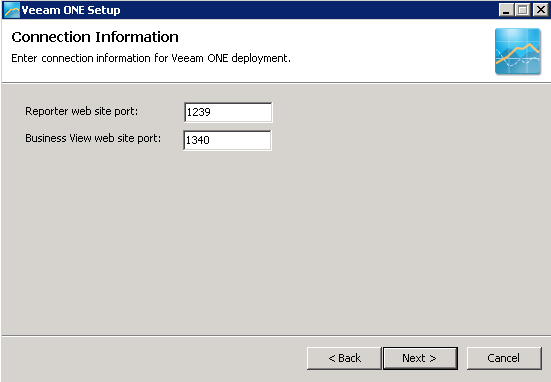 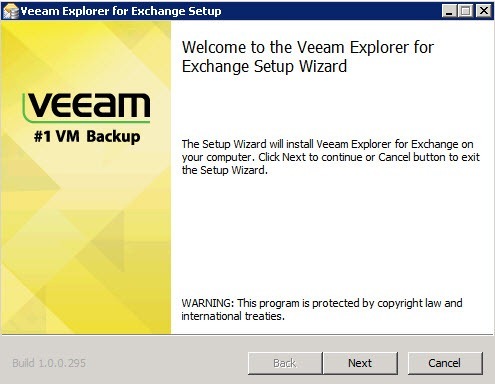 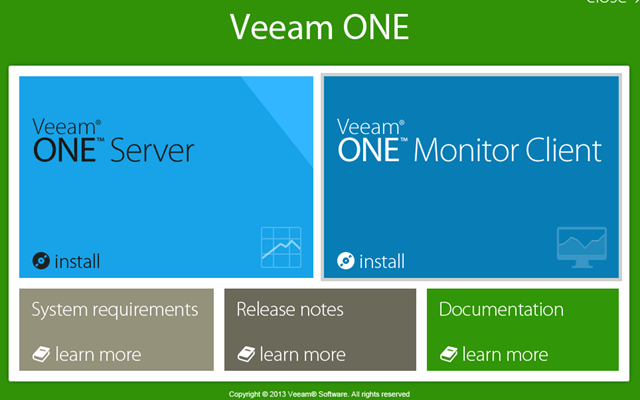 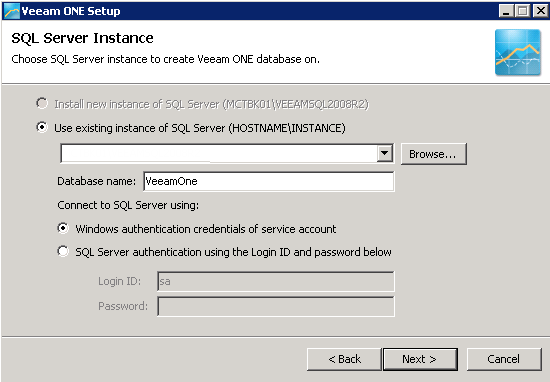 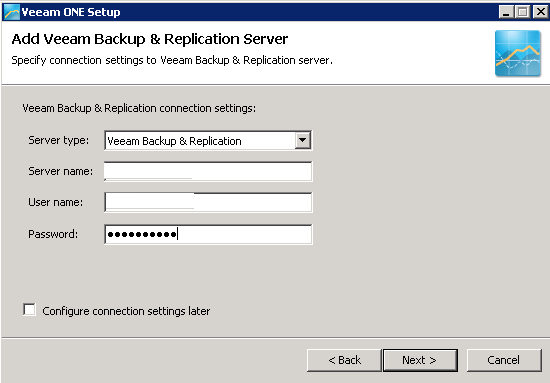 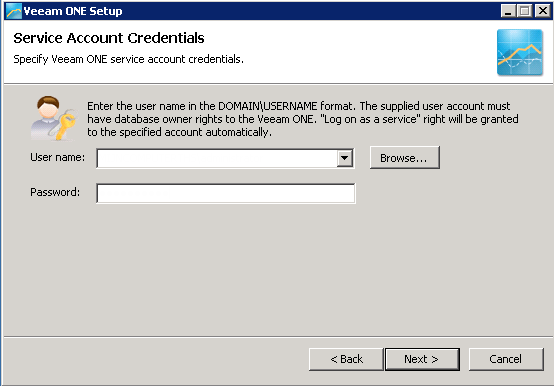 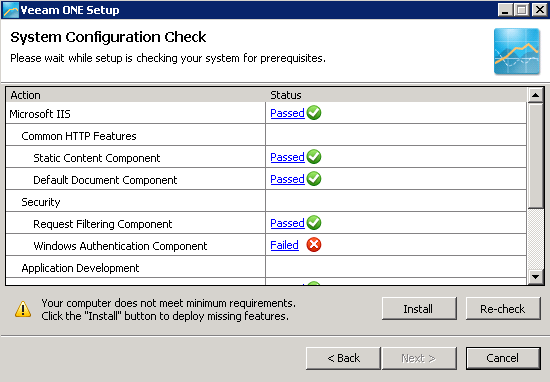 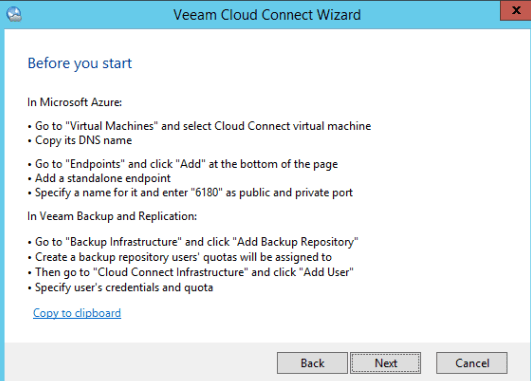 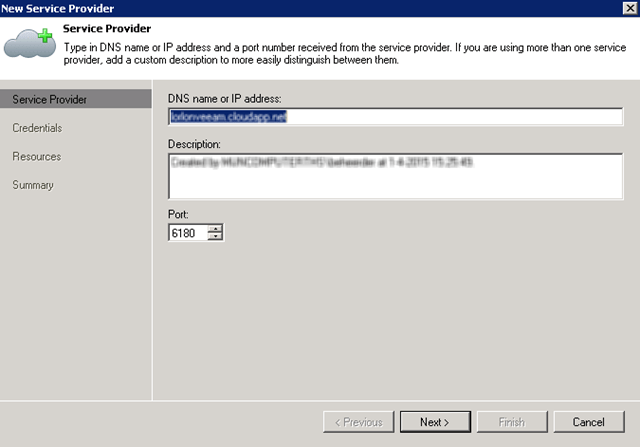 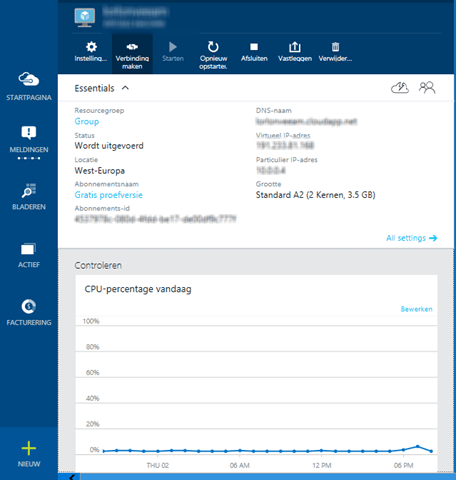 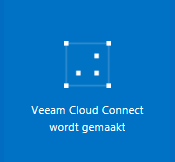 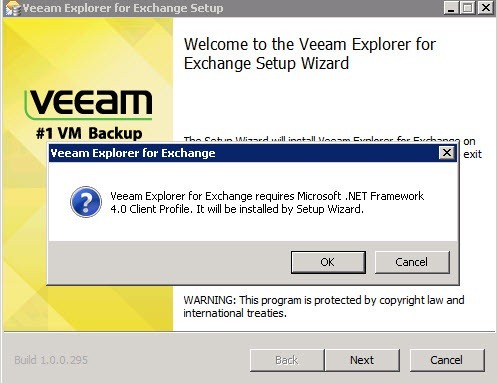 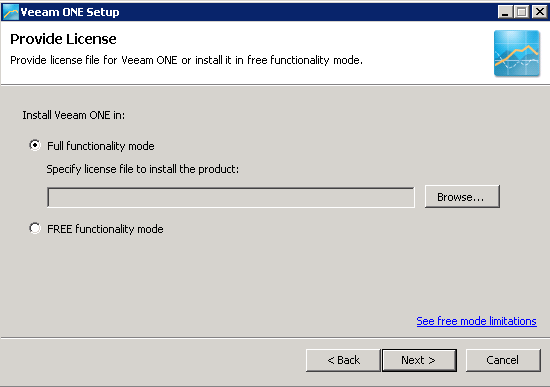 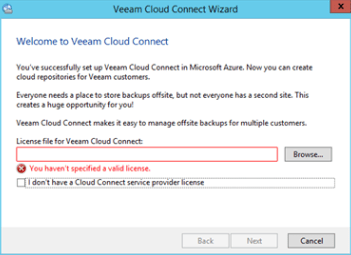 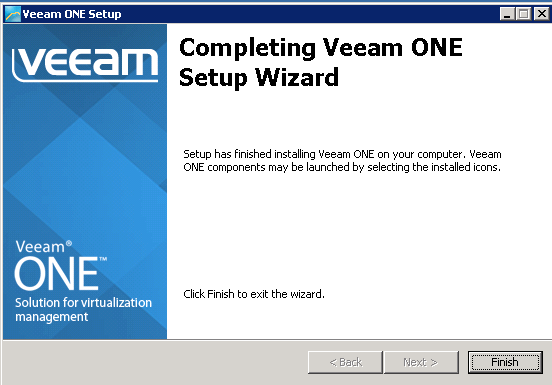 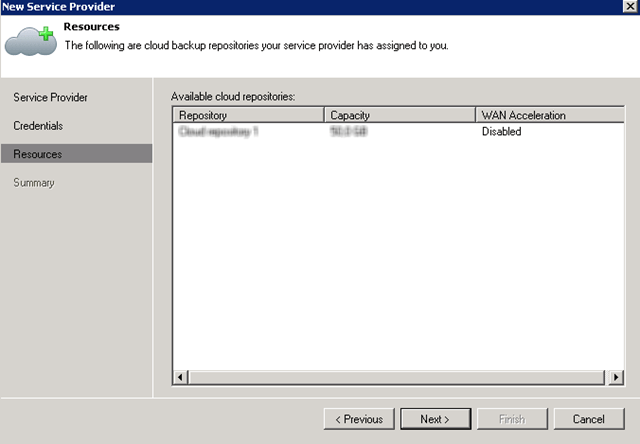 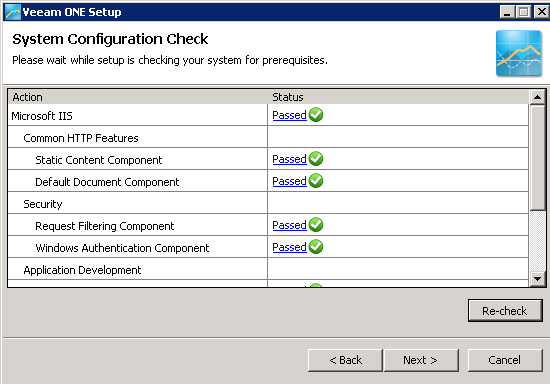 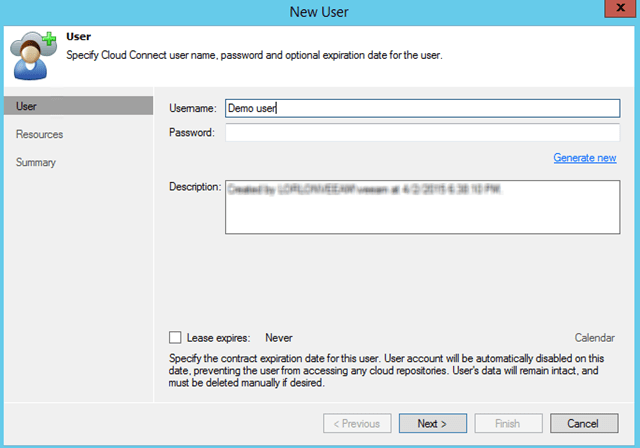 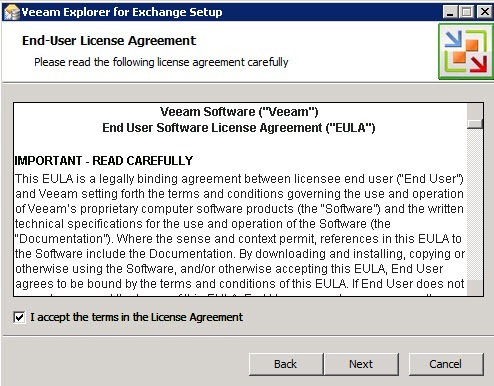 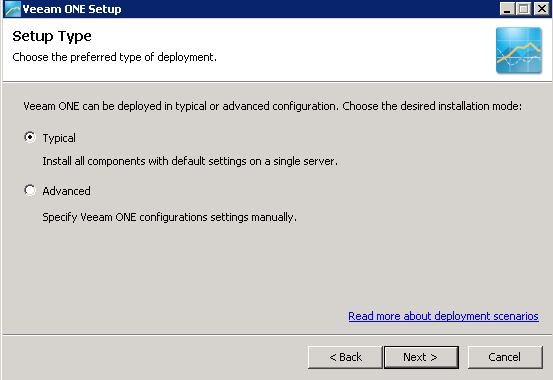 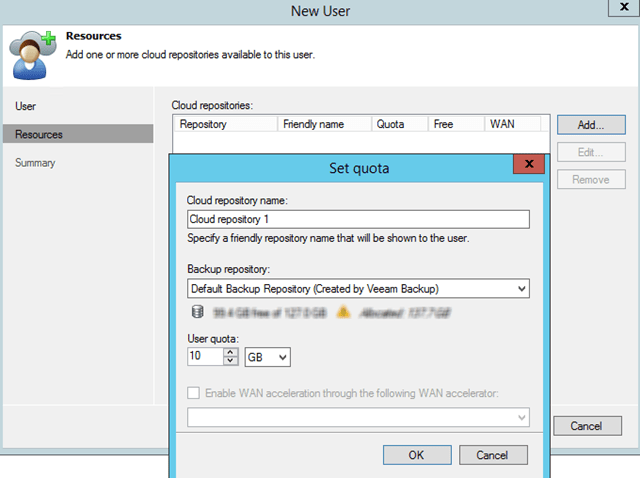 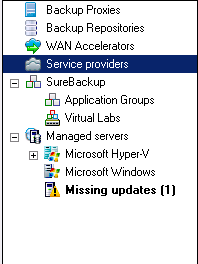 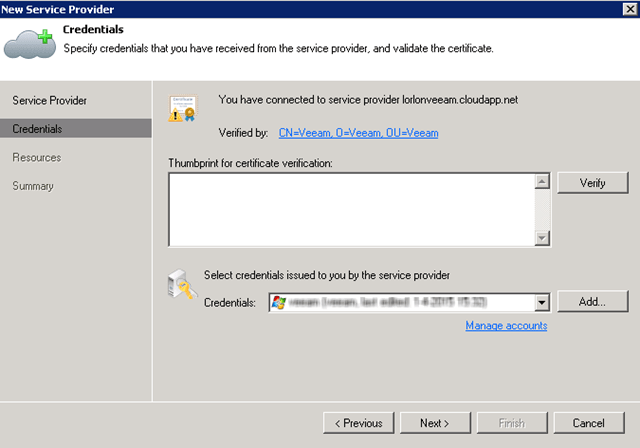 While upgrading to the latest version everything seemed to be working fine, but when I started Veeam B&R for the first time it wanted to upgrade some components and while upgrading one component it stalled with the error “no access”. 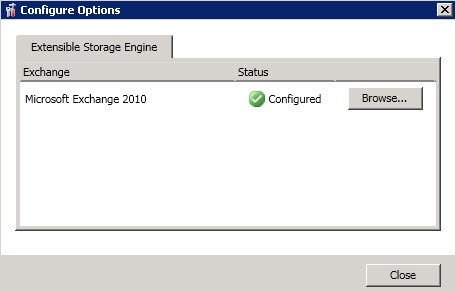 This is how I fixed this problem. 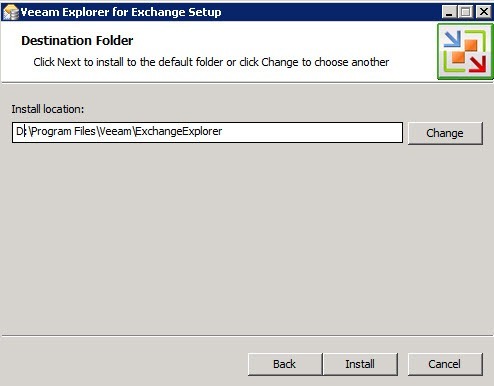 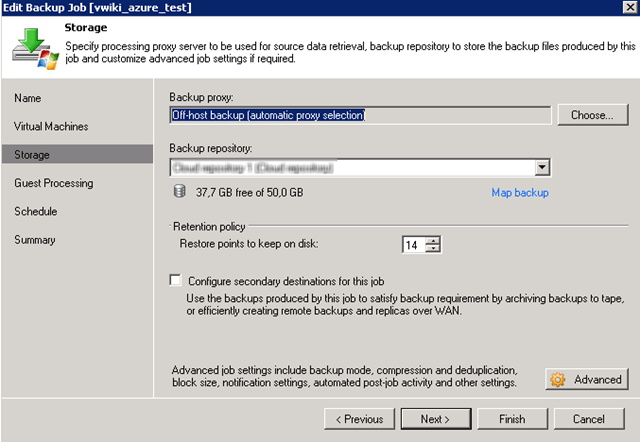 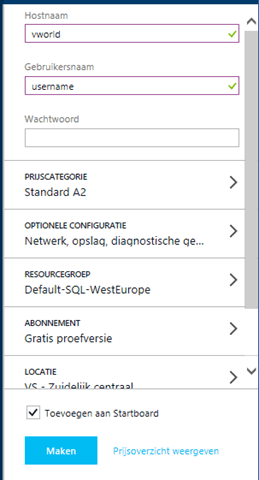 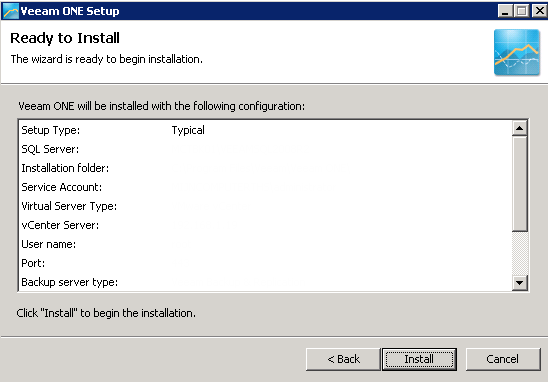 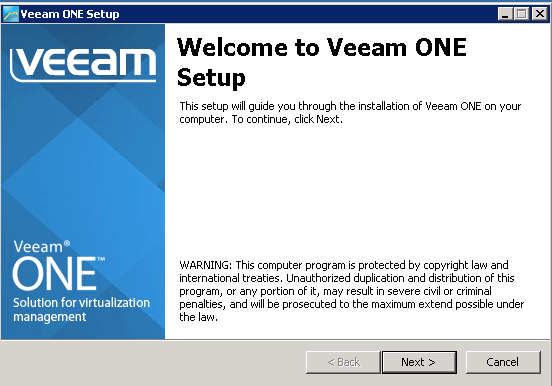 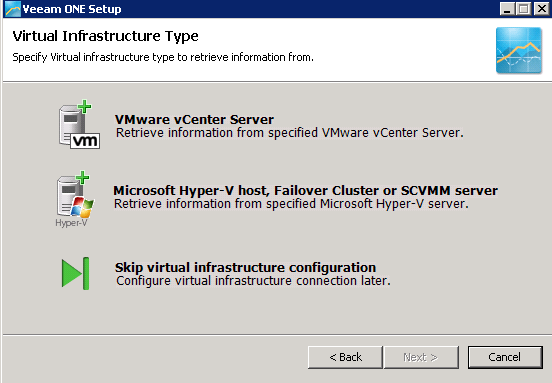 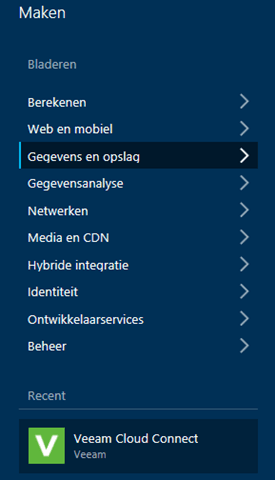 Go to your installation directory, (in my case D:\Program Files\Veeam\Backup and Replication\Packages) and right click the packages you wish to upgrade and click install. 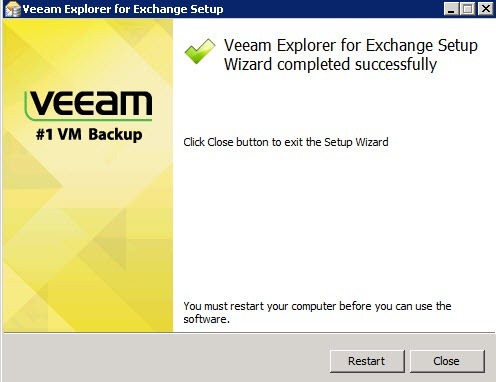 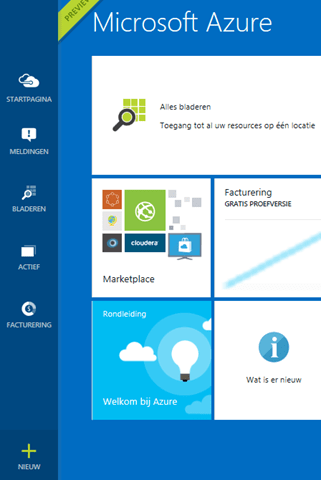 In my case the upgrade went perfectly and Veeam noticed the upgrade and everything was fine.